The day your heating or cooling goes out is the day that you realize just how important it is to have a functioning furnace or air conditioner. Houses become ovens in summer and refrigerators in winter when your heating or cooling goes out, and it can be a dangerous situation even for the most healthy adults. But hot days cause air conditioners to turn on and off more often, and furnaces have to work overtime when the weather is at its coldest. 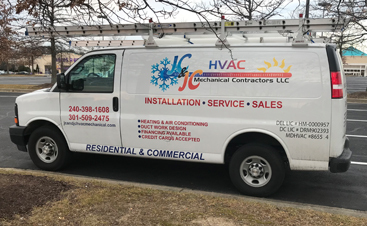 If you’re having any troubles with your heating and cooling in Beltsville or the surrounding area, call JC & JC HVAC Mechanical Contractors. No matter what brand of furnace, boiler, or air conditioner you have, we can get it up and running against so that you’re as comfortable as possible. Of course, the best way to make sure that you don’t experience an uncomfortable living space is to do everything you can to keep those huge appliances in tip-top shape. 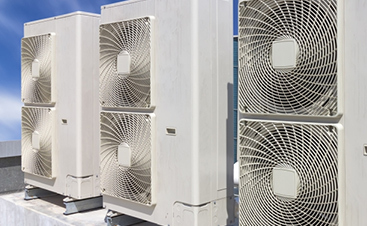 That means having regular cooling and heating maintenance performed by a qualified technician, one who can identify potential problems and take care of them before they cause catastrophic failure. When you call us, we’ll send the right person to your home for the repair who can get it done for a reasonable price. No one wants to have cooling and heating problems, but they’re going to happen eventually due to basic wear and tear. If your HVAC isn’t properly installed, you might suffer problems right away. But problems can be years down the road if you have your heating and cooling units installed properly in the first place. Your HVAC system is kind of like the lungs in your home, and if it’s installed properly then everything is going to perform better. That means choosing the right HVAC units for your new house, ones that will work with the ductwork instead of being hampered by it. JC & JC HVAC Mechanical Contractors will not only make sure to match the furnace and air conditioning to the ductwork but also be your ductwork designers as well. Most people don’t realize just how important ductwork design is to the efficiency of a system, and our experts are ready to perform the HVAC duct design that will complement your heating and cooling. Contact JC & JC HVAC Mechanical Contractors Today! 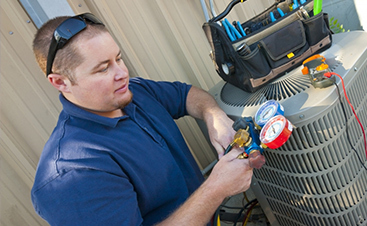 At JC & JC HVAC Mechanical Contractors, we know how important proper HVAC design and maintenance is to a system, and are ready to help with something goes wrong with them. Contact us when you need heating and cooling help in Beltsville!